When executed correctly, paid advertisements online can be massively effective. There are many types of paid online advertising. But at Glasgow & Paisley studios, we specialise in the most popular style: Pay Per Click. Google’s search engine is the most used search platform. 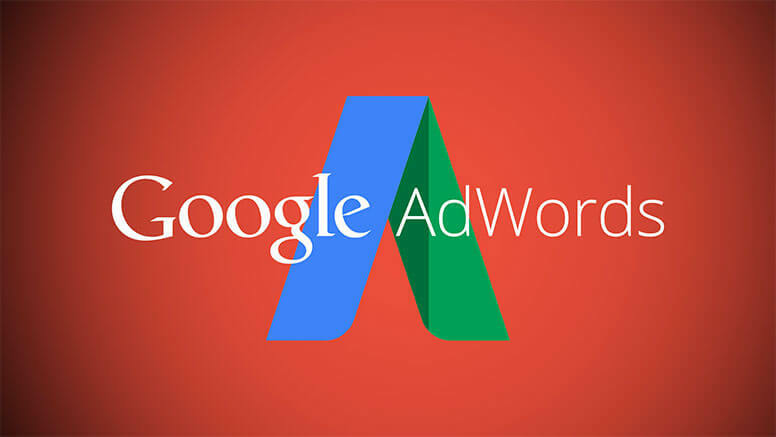 And Google Adwords Pay Per Click Advertising (PPC) is an amazing marketing tool. What is Pay Per Click Advertising on Google Adwords? With PPC you pay Google for the right to appear in the paid listings. The benefit of doing this is that you appear on the top 3 listings in the Google search results. You might have seen them. They have a little green box saying ad just below the link. Pay Per Click results, also, appear in Adsense boxes. Adsense boxes are adverts that appear on relevant sites that allow advertising. Pay Per Click Advertising is a great form of marketing. Why? Because you only pay when somebody clicks your advert and they visit your site! Another benefit of Adwords PPC is that you are only paying for the traffic that you target; this is not always the case with other forms of paid advertising. The price you pay for your Adwords results influences the positions you appear, too. With Pay Per Click Advertising, each time the page loads, it becomes a mini auction. However, the cost per click bid is not the only factor that determines the results. The quality score of the adverts also plays a part. Amateur users of Google Adwords have often taken the lazy approach of just bidding more per click. And for some keyword terms, we’ve heard of people paying upwards of £75 per click. In most cases, our Glasgow & Paisley based experts find that the cost per click is lower than the industry average. Remember: PPC can be a great marketing strategy as you are buying sales. Provided the return on investment remains sensible, then it works. PAY PER CLICK ADVERTISING: MANAGED CAMPAIGNS WILL MAKE YOUR INVESTMENT GO FURTHER. Have you thought about paying for someone to manage your Pay Per Click? Our Pay Per Click Advertising experts can run your campaign. With their Adwords knowledge, they can help PPC investment go much further. Our Glasgow & Paisley teams specialise in optimising PPC Advertising campaigns. 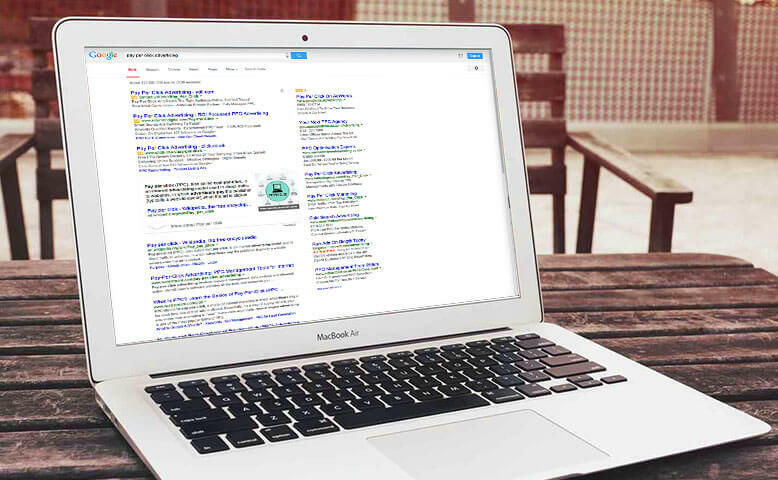 Often, we only bidding pennies per click while others bid pounds per click, yet we’re still ranking higher and getting more traffic as we’ve taken the time to ensure a high-quality score. When it comes to PPC Advertising, there is one important thing to consider. When you stop paying, you stop appearing. Our Glasgow & Paisley based experts will assess the pros and cons of your campaign before they start. PAY PER CLICK ADVERTISING: WANT TO FIND OUT MORE? To find out more about Pay Per Click Advertising, contact us at Soapbox Digital Media today.